Beauty and the Beast – Wait,What??!! This post is going to be on my thoughts of As Old as Time: A Twisted Tale by Liz Braswell. The A Twisted Tale series takes the Disney movies that we love and adds a twist to it to make it different. 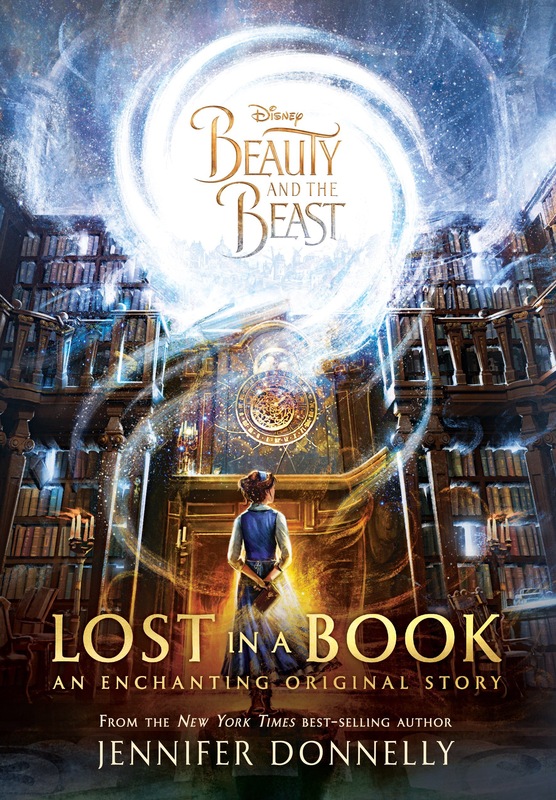 In this book it Liz Braswell retells the story of Beauty and the Beast and asks the question ” What if Belle’s mother cursed the Beast?”. I have been wanting to read this book ever since it came out in 2016! Finally, I got my hands on a copy and I will tell you what I thought about this new tale as old as time. 1) Primeval: adj: of or relating to the first age or ages, especially of the world. Line: Belle: Gaston you are positively primeval. Gaston: Why thank you, Belle.